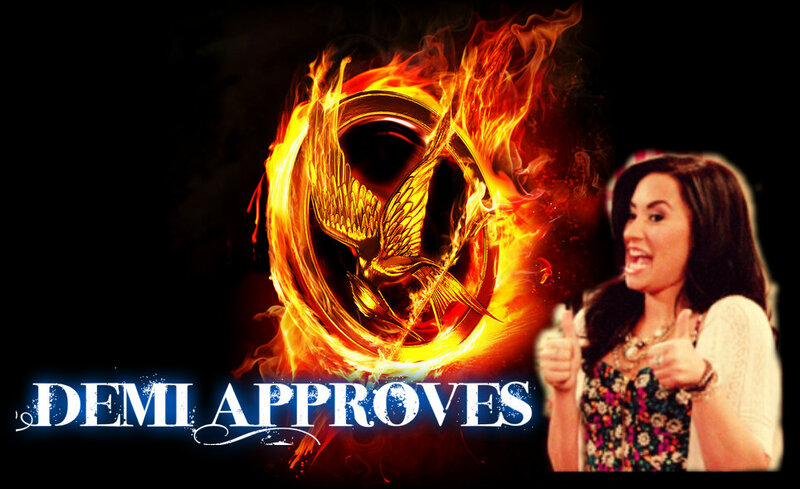 Demi Approves THG. Demi Approves The Hunger Games. HD Wallpaper and background images in the los juegos del hambre club.